Mitre Passage business centre is situated in the east side of London in S10 and boasts some fantastic views of the Millennium dome and the Capital. 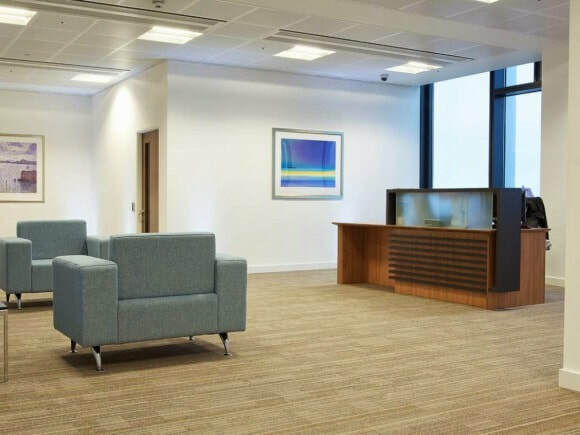 With fully serviced offices available to let at short notice, this office rental has an abundance of features to assist a company including board rooms, IT support and a manned reception with a lounge area. Prices for this office space are affordable and size capacities can range from a 2 person office to a large requirement. The building is accessible anytime during the day and security systems such as CCTV and swipe cards are operational at this site. With air conditioning and fast broadband, natural light is excellent due to its floor to ceiling windows.